A wedding day is a very special day indeed. It is important to the bride and groom who have been preparing for it over months, and sometimes years. The right venue, the perfect guest list, good music, pictures or videos, the seating plan... 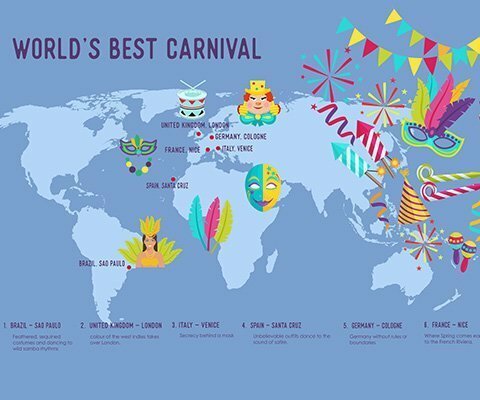 So many other things to think about, not forget, including those little details: what if it rains, what if the DJ is sick, what if there is an alien invasion??? One must be across everything, including those unknown hiccups. Funny as it may seem, the winter months are ideal for a wedding preparation. The ‘Big Day’ is also very important to the guests. 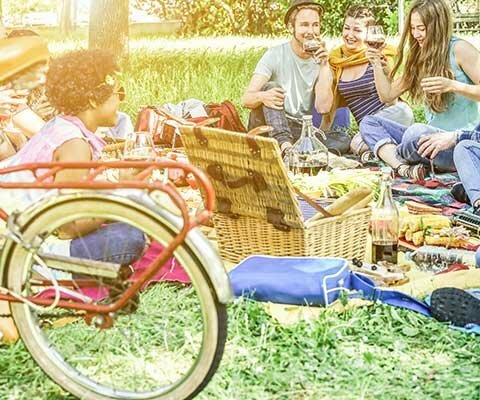 Everyone has to make sure they are free on that day, find the right outfit for the occasion, some may have to drive hundreds of miles in order not to miss the big event. The guests are an essential part of a wedding. That is why one must take them into account and also ensure their happiness on that day. At Havaianas we love weddings because they represent moments of harmony, happiness, good vibes, friendship, tenderness, love… We love weddings so much that we have drawn up a little manual with five key tips to ensure your special day is perfect. Choose the right place. Think about the fact that most weddings take place during the summer months, so a sea-front venue or an idyllic rural setting with a pool could be a hit with your guests. If you are thinking of a winter wedding, try a Spa, which could be an original choice. Give the invitations some extra thought. It is the visual introduction to the bond you are making, so you don’t want to blurt out the first thing that comes to mind. Something personal or which you made yourself is always appreciated: perhaps the cover of your favourite record or TV series, or making it in the shape of a postcard if you happen to travel a lot… There are even edible versions? Surprise them! You’ll see: it works! Choose your music well. Don’t just think about your own music tastes, or stick to one single musical genre. Include some of your guests’ good old favourites to ensure they take part. Stop everything at some point, put on a catchy tune and invite everyone on the dance floor. Decorations and design are essential. Try and find the right balance between design decorations and good taste, something that will create the right atmosphere but not overload it. That little detail for the guests. Would you like your guests to remember this day for many, many years to come? 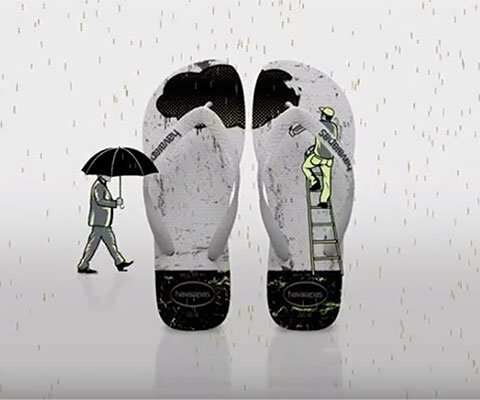 Well, Havaianas has the perfect solution for you! 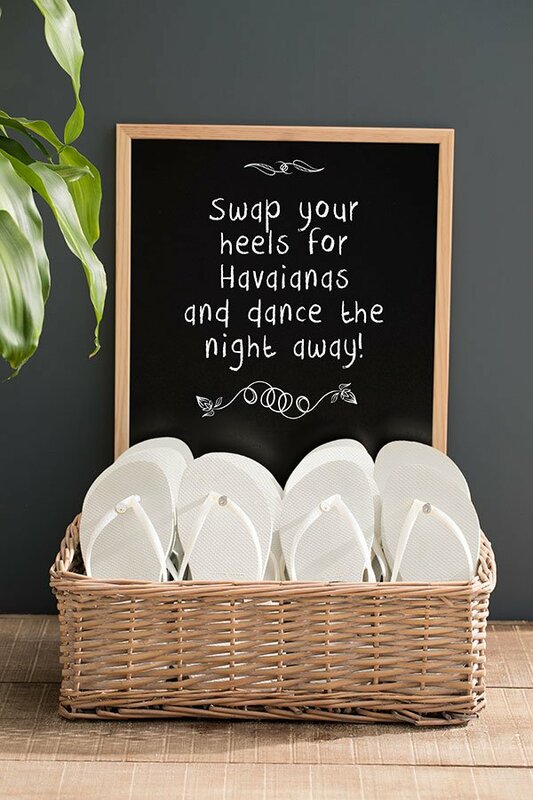 Havaianas Wedding: an original, practical, fun and surprising gift. 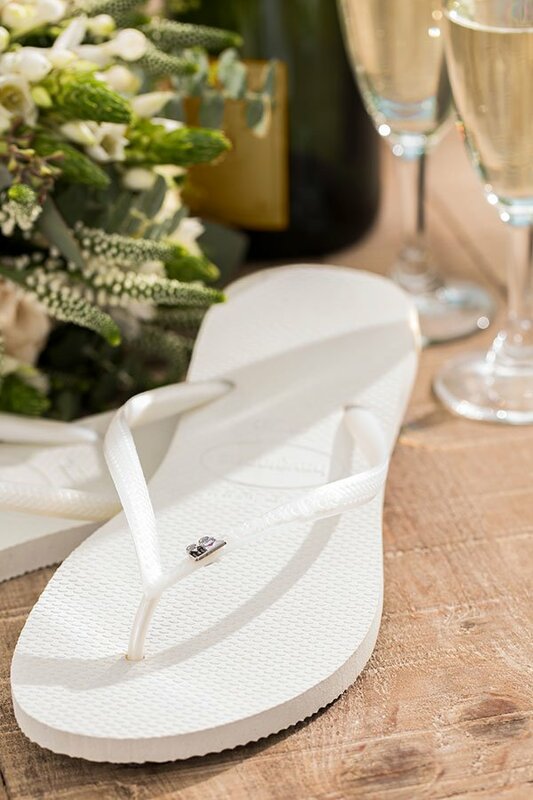 A pair of pure-white flip-flops for those attending your wedding which you will give them with all your love: if your venue happens to be by the sea or by the pool, it will be the perfect occasion to try them on. After a long day of celebration and dancing, wouldn’t it be great to carry on partying wearing a pair of really comfortable flip-flops? It might come in handy for the more daring who decide to jump in the water? You, the bride and groom, can take them on your honeymoon, whilst the guests will remember you every time they wear them. They will remember how great this day was, when you had the brilliant idea of giving them, the witnesses of your happiness, such a beautiful, practical and elegant gift! 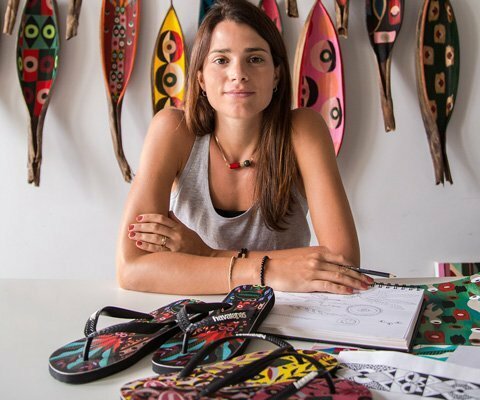 What do you say to a pair of Havaianas Wedding? Yes, I do!